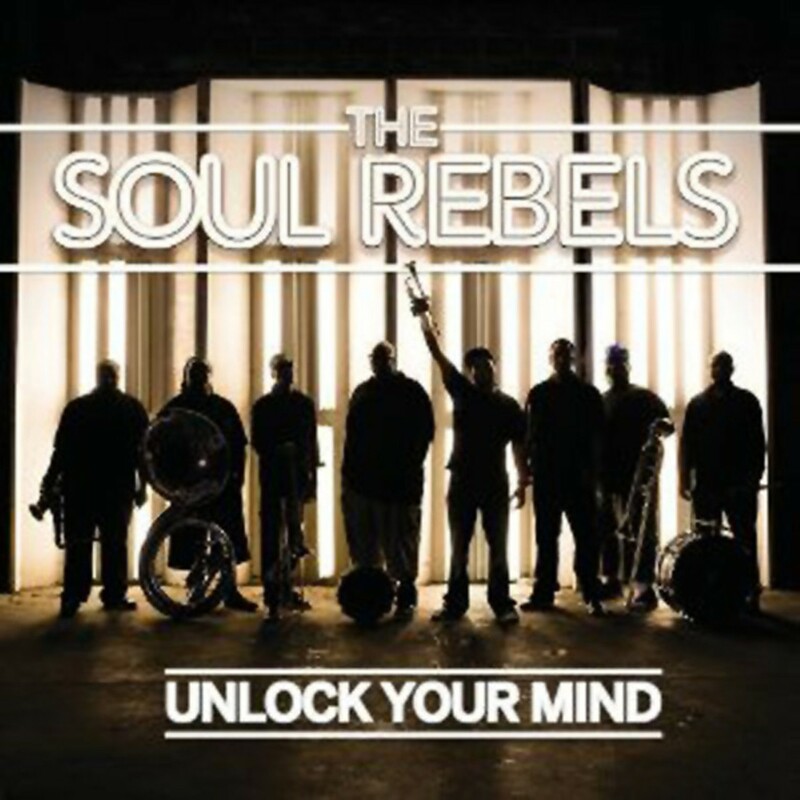 While Unlock Your Mind is the Rebels' sixth album, it's the band's first on a major label, and it conveys the breadth of the members' abilities. Purist-types may wince. 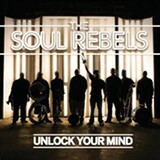 While Crescent City jazz is at the heart of the Rebels' style, there are no overt concessions to roots-consciousness. No renditions of gems by such N'awlins icons as Louis Armstrong or Sidney Bechet — The Soul Rebels take hits by Eurythmics and Stevie Wonder ("Sweet Dreams Are Made of This" and "Living for the City," respectively) and transform them into ebullient, strutting party music. ("Sweet Dreams" does, appropriately enough, begin as a solemn dirge.) Allen Toussaint's "Night People" is a tribute to New Orleans' R&B history, but horns growl with a soulful swing, and drums crackle with cadences reflecting glorious brass music rituals.